The College has been awarded the R SANKAR AWARD three times for the Best Non-Special Grade Private College in the years 1995, 1998 and 2000. 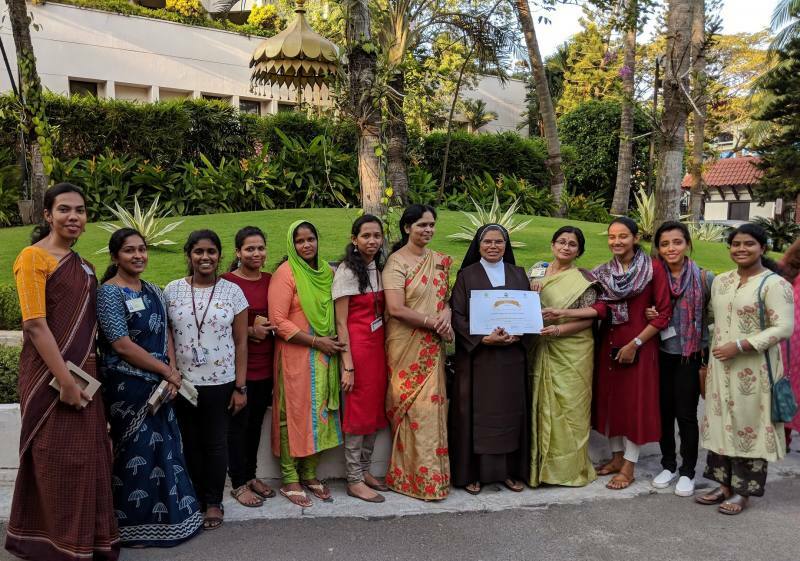 The college has been accorded by the National Assessment and Accreditation Council (NAAC), Bangalore, an autonomous body of University Grants Commission 1999. 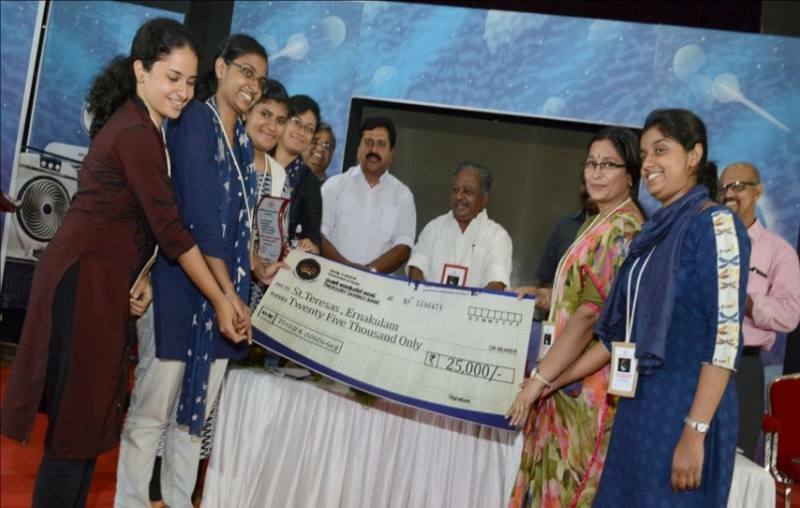 The College won the award for the Best Women’s College in the state of Kerala in the year 2001 and 2002. The 1997-98 College Union was selected as the Third Best Union in the Mahatma Gandhi University. 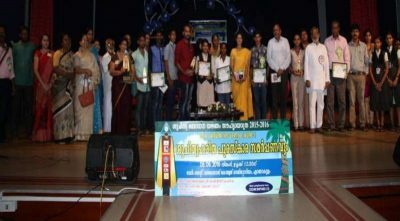 The College has been the reigning champions of University Youth Festival for the past consecutive 6 years. The e-Jaalakam Project of the Department of Economics, which is aimed at taking e- Governance to the masses, was awarded Gold under the category Outstanding e-Governance Initiative by Academic and Research Institutions instituted by the Department of Administrative Reforms and Public Grievances, Ministry of Personnel, Public Grievances & Pension, Government of India.